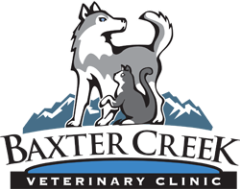 ​We understand that emergencies can happen at any time and that it is a very stressful time for you and your pet. It is our goal to assist you in handling the emergency in any way we can. If you have a pet emergency please contact us immediately. For emergencies after hours please call ​​ (406) 587-5537, and you ​will be directed to one of our doctors.